Pablo Picasso and the Swiss city of culture on the Rhine have enjoyed a very special relationship for 50 years. Two highlights this spring will be musts for all art and Picasso aficionados: Fondation Beyeler and Kunstmuseum Basel are dedicating two major exhibitions to this monumental artist. Be there and experience Picasso in Basel! 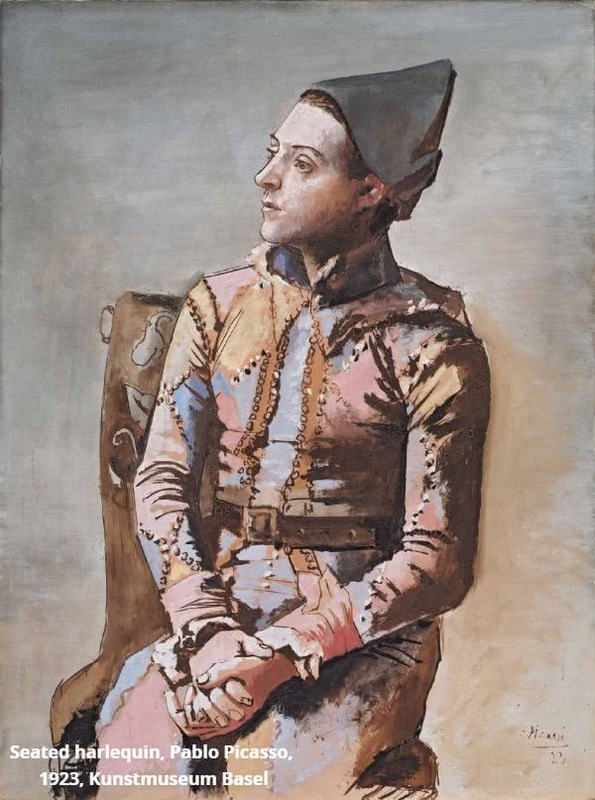 In its most prestigious exhibition (3rd February – 26th May 2019) to date, Fondation Beyeler showcases Pablo Picasso’s early paintings and sculptures from his Blue Period and Rose Period (1901 to 1906). For the first time ever in Europe, the masterpieces from these key periods will be shown together. The works produced in this creative phase, which rank among the most beautiful and emotional pieces of modern times as well as among the most precious of all times, are not expected to be seen together in one location on this scale any time in the foreseeable future. The exhibition project, which – with its many years of painstaking preparation – is the most complex and costly in Fondation Beyeler’s history, will no doubt be one of Europe’s cultural highlights in 2019. Visit the unique Picasso exhibition and benefit from Basel Tourism’s attractive package! From just 77CHF (60GBP) per person guests can enjoy admission to the exhibition, an overnight stay and the BaselCard. As well as enabling you to use public transport for free, your personal guest card offers you free guest WiFi access and attractive 50% discounts on selected leisure activities. 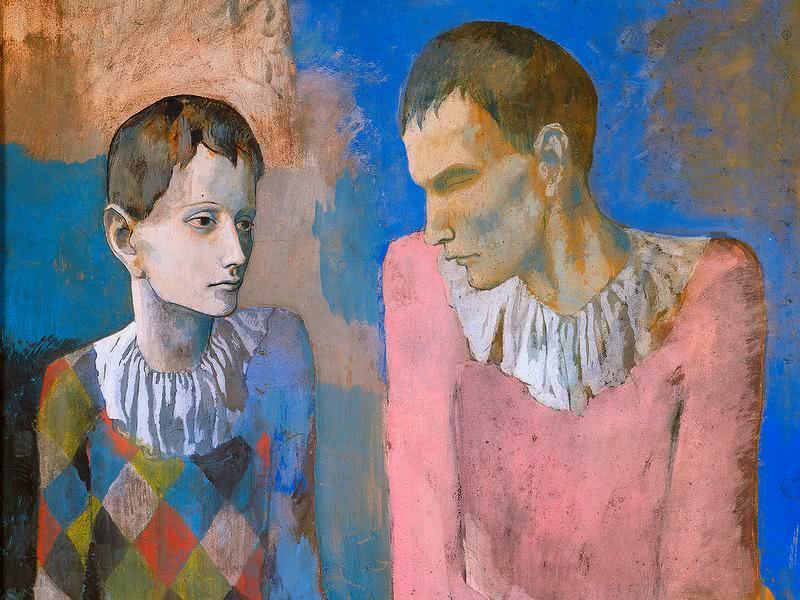 1967 went into the Basel history books as the year of Picasso. In that year, the passion of Basel’s citizens for art and culture came clearly to the fore when the two works Arlequin assis and Les deux frères went up for sale. Thanks to the efforts of private individuals and the support of the public sector – including a government resolution and a referendum – the city succeeded in buying both paintings. Basel’s actions made such an impression on Pablo Picasso that he gave the city four more of his works. 12th – 20th July: Basel Tattoo – This top-quality musical event features bagpipes, brass bands and traditional folk dancing with top dance troupes from around the world and delights both young and old in equal measure. The Basel Tattoo guarantees a sensational and perfect show with the best formations, which will thrill the audience into standing ovations. Summer: Rhine Swim – A swim in the Rhine is a refreshing treat on a hot summer day; strong swimmers can get in between the Wettsteinbrücke and Johanniterbrücke bridges and let the current take them downriver. Do as the locals do, and experience an extra-special leisure activity. The colourful Wickelfisch – a swim bag in the shape of a fish which was invented in Basel – will keep your clothes dry. Tip: After your swim, why not enjoy a drink at one of the outdoor bars on the sunny riverbank in Kleinbasel? 26th October – 12th November: Autumn Fair – The Autumn fair in Basel is more than your average funfair. 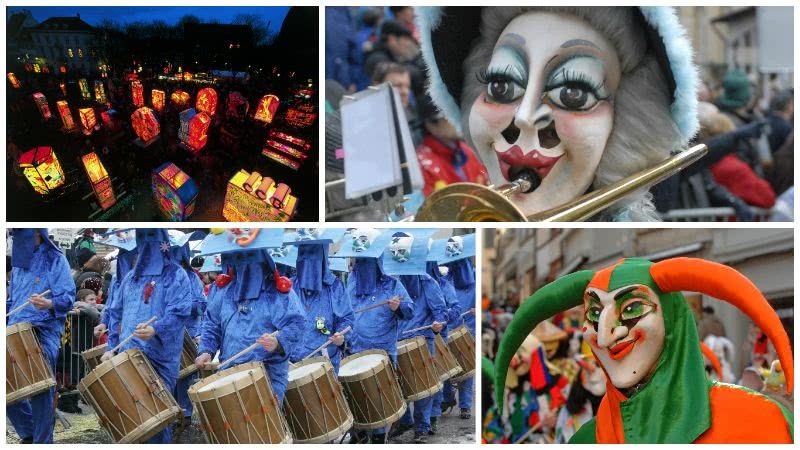 This traditional event can look back over more than 500 years of history and still enjoys immense popularity. This huge fair is spread over seven of the city’s plazas and also in the trade fair centre, giving the impression that it stretches over the entire city centre. 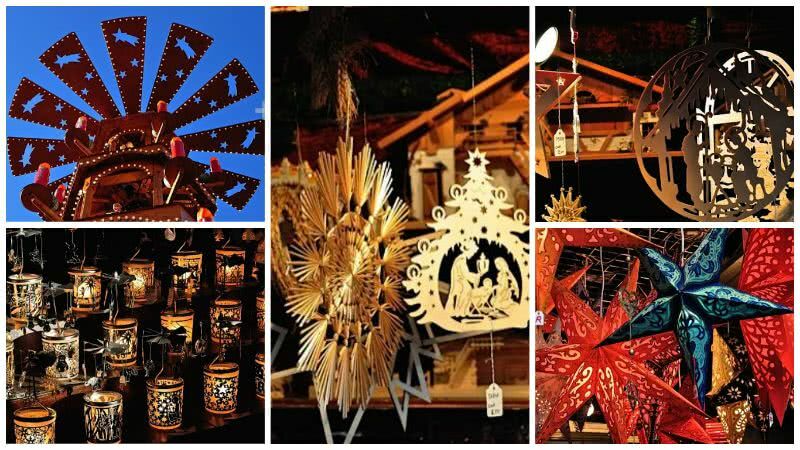 28th November – 23rd December: Christmas Markets – The Basel Christmas market at Barfüsserplatz and Münsterplatz is considered to be one of the prettiest and largest in Switzerland. During the run-up to Christmas, many events and spectacular special exhibitions in the city’s museums further enrich its cultural scene. If you think a story on Basel would have editorial merit for you this year please contact me at Alexandra@magellan-pr.com to register interest or to arrange a visit. Notes for editors: Nestled in the heart of Europe where Switzerland, Germany and France meet, Basel – just a 10-minute drive from Basel EuroAirport – is a pocket-sized metropolis that combines Swiss quality with a multicultural population. The 40 museums, all with long-established collections and spectacular exhibitions are the foundation of Basel’s reputation as a city of culture. However, art is not only found in the myriad of museums, but is encountered across the entire city. Exciting juxtapositions are cast by the classical patrician houses and mediaeval churches side by side with modern buildings designed by major international architects such as Herzog & de Meuron or Renzo Piano. Foodies will not be disappointed in Basel either. Thanks to the city’s location, its cuisine is both excellent and eclectic. From the sunny banks of the Rhine, to the romantic streets of the Old Town to the countless boulevard cafés and trendy bars – every taste is catered for. There is always something going on in Basel!